You may not realize it, but Brooklyn—and all the other boroughs—is home to many mammals. The one you’re probably most familiar with is the Norwegian rat. Contrary to popular belief, rats are not dirty, diseased animals; in fact, they are highly intelligent, and are known to wash themselves several times a day. If you see one of these furry guys scatter through vegetated areas in the park, don’t fret: they’re just part of the ecosystem. Need to ease into your appreciation of rats? 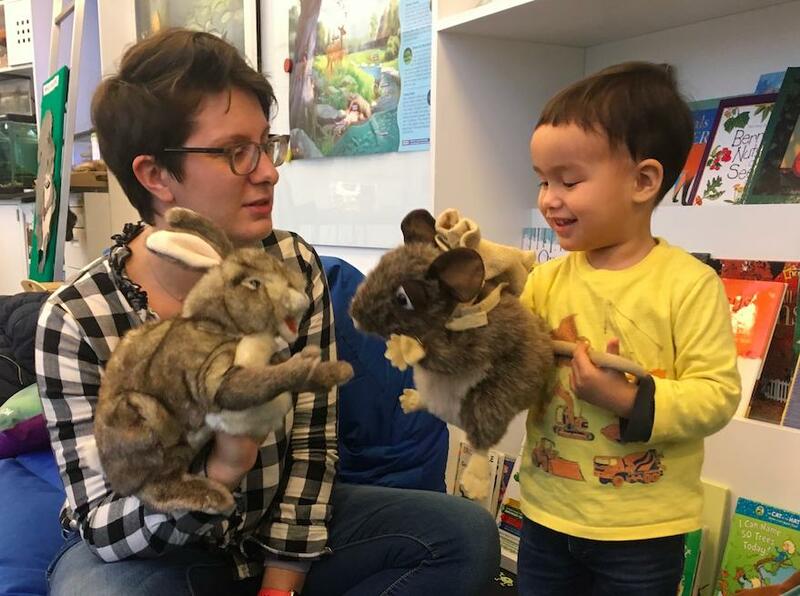 Come read a book about these mammals, play with our rat puppet, and give rats a chance. Before Brooklyn Bridge Park opened its first section in 2010, the area lacked green space and animal habitat. It takes time, but an increasing number of animals have begun to discover the park and make their homes here. 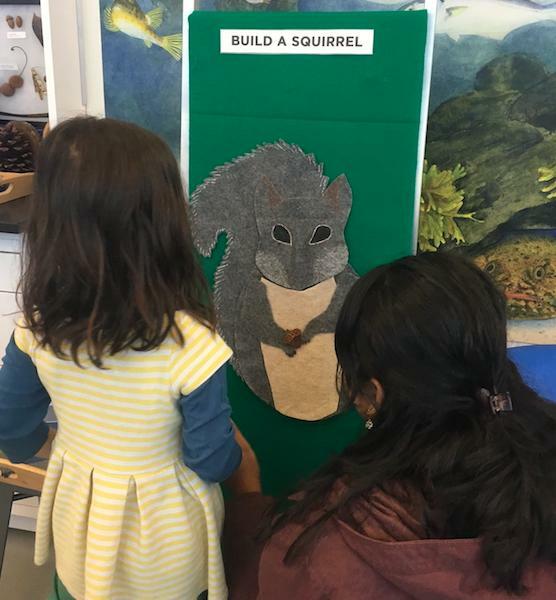 In just a few short years, we’ve gone from zero squirrels to several sightings each day. As trees continue to grow in size and to produce fruits, the park’s squirrel population will keep growing. Occasionally, there are rarer mammal sightings in the park as well. Recently, gardeners have spotted raccoons and opossum. During a recent bioblitz, scientists and volunteers found bats—yes, they’re mammals too! Woodlands provide habitat to much more than just mammals. This is especially true in Brooklyn Bridge Park, where the dense vegetation of Pier 1 are a bird’s paradise, an insects hideaway, a snake’s shelter. Come by the Ed Center during weekly open hours to learn all about the animals, plants, and fungi common to woodland areas. 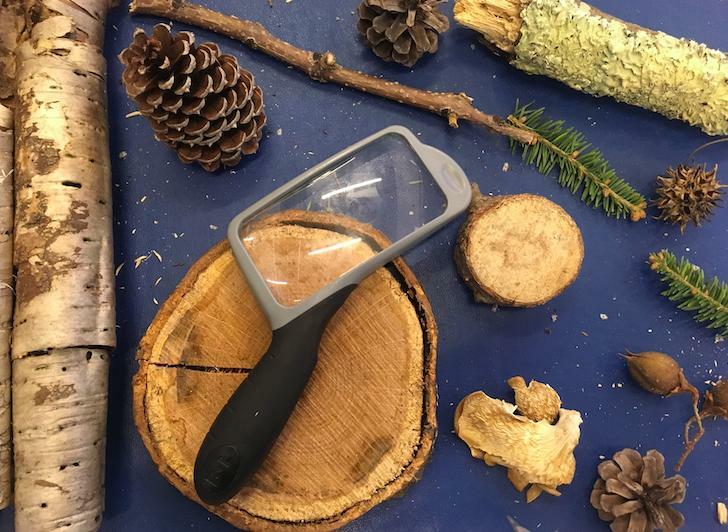 We’ll be growing our own mushrooms, examining animal furs, and investigating animal tracks that you may see during these snowy months.